Take the April 13 ACT at the testing center of your choice. Just be sure to register first! The regular registration deadline for the April 13 ACT is March 8, 2019. 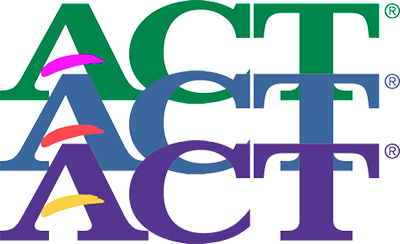 The late registration period for the April 13 ACT is March 9-25, 2019. Should you take the April ACT? What should you know about registering for the ACT? What are the other ACT dates in 2019?